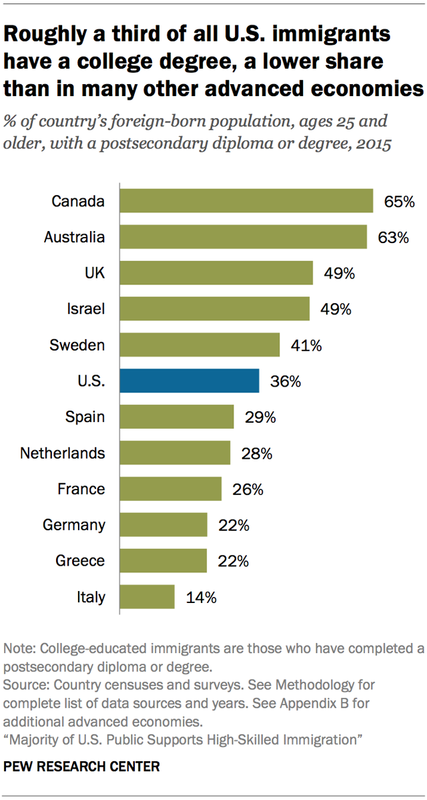 College-Educated Immigrants in the U.S. Note Canada’s placement on the chart . . . Comments Off on College-Educated Immigrants in the U.S.